Monday, July 6, 2015 – What a Finish! What a great finish to the Fourth of July with the United States women winning the World Cup. Congratulations to all. I am proud of all of you! And I know what a “hat trick” is. Thank you, Carli Lloyd. 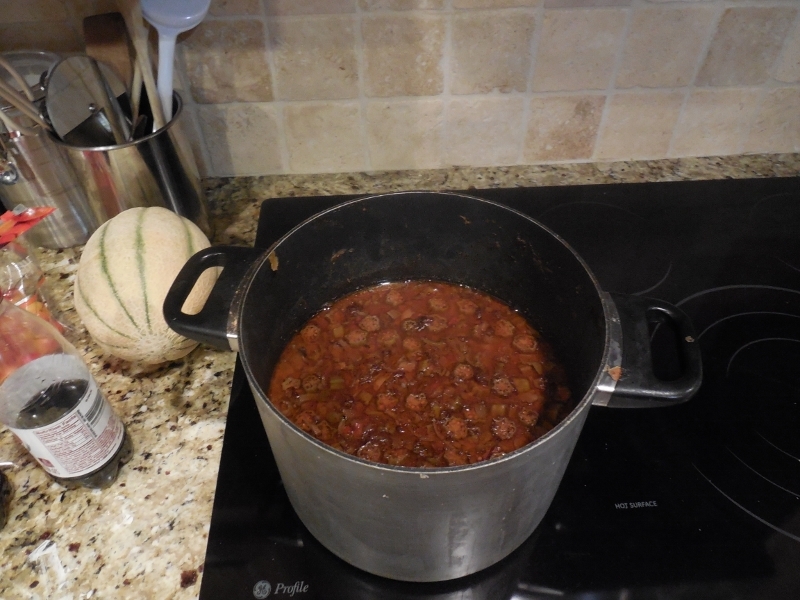 In other news from the Fourth of July – for my sister, Carolyn Sue, Lisa, and anybody who knows about the “spicy monkey on your back” … Sometime you just got to make some gumbo! That’s it. No more today! Happy Monday. This entry was posted in Uncategorized and tagged Carli Lloyd, gumbo, hat trick, World Cup. Bookmark the permalink. Yummy, I am too lazy to cook, but that looks great. You do know to put it over potato salad for the best taste!!! Go USA I was glued to the TV. So great for girls everywhere. 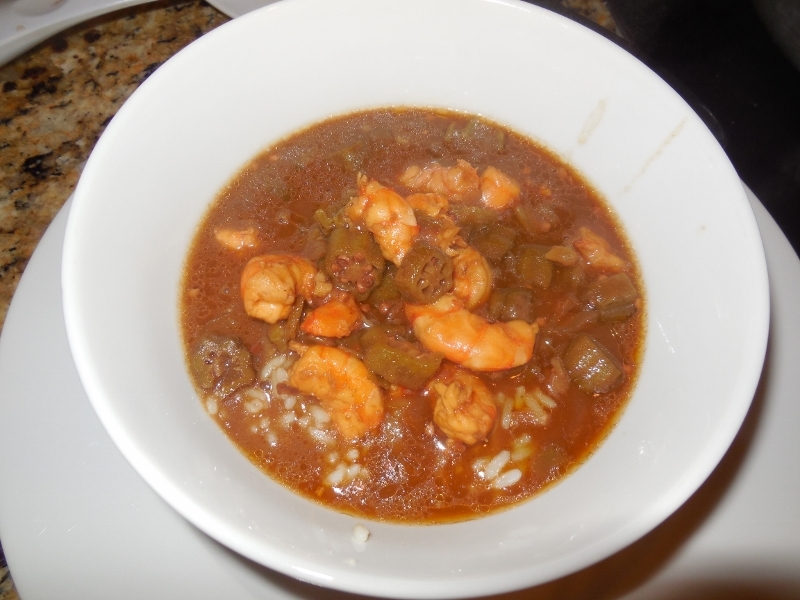 OMG….gumbo over potato salad. We’ll have to try it sometime. Madam Rose, remember Mama always wished for one those “shoot to shoot thing” (that’s what she called them..) Like the drive in banks use, etc. Any way, she wanted one.from her house to all of our houses where as she could sent us things.. Boy but I wish for one from you to me with gumbo. Seems as if I never get enough at Christmas time. Yours is the best. This Christmas – over potato salad. Do I have to wait until Christmas? How about a coming home party for me? 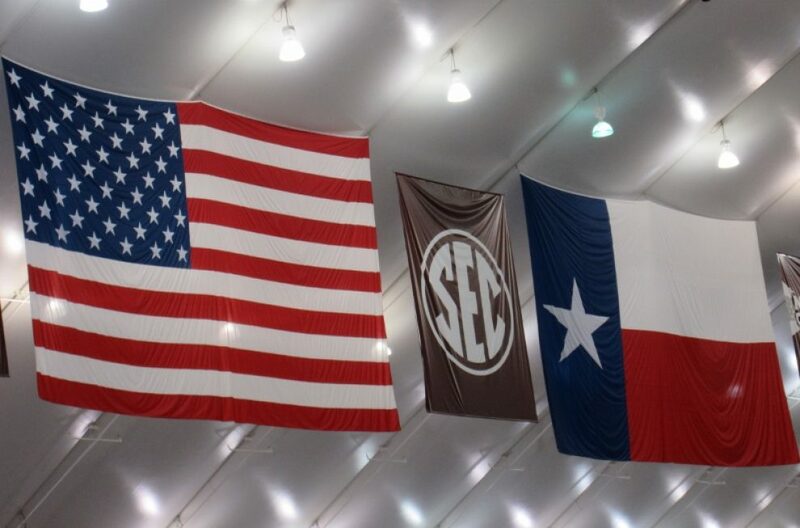 We’ll be back in Texas in October. OK – lemme know your arrival date and I will ensure there is some waiting for you. Maybe I can bring Carolyn Sue some too!